Looking to sell your home in Colorado? Selling your home is more than just putting a sign in the yard and listing it in the Multiple Listing Service. A lot of time and consideration goes into the pricing and marketing of your home, but also into negotiating the contracts once your home goes under contract. I believe it is important that you select someone that is knowledgeable about the market, takes the time to get to know you and your home, and also does a great job communicating, which is why I know I am a great choice - and fun to work with, too! Our office has a weekly tour of our listings in which all of our agents personally view the homes. This is important because it gives every associate the opportunity to see your property and everything it has to offer. We take the time during the tour to individually identify the best features of the home and discuss what we could do to make sure you get the most bang for your buck. We want to help you get the most out of your home, which is why this is an important process. Once the agents have toured your home and provided feedback, you and I get together and figure out the price. Once we have decided on the price, marketing is a key component in selling your property.  Our brand is recognizable around the city and can be found in front of many of the nice homes you see on the market. Buyers today typically find their homes on the internet, many times before even speaking to a Realtor.  When my listings go into the Multiple Listing Service, they automatically are displayed on Realtor.com, REColorado.com, Trulia.com, Zillow.com, KentwoodCity.com and my website SarahClark.co. I make sure a professional photographer comes in and takes photos of your home and depending on your choice, work with a stager to help make the home really stand out in photographs. After this process is complete, I work closely with my Marketing Team to do custom brochures and other marketing pieces that make your home attractive to Buyers. Once the marketing pieces are created and the house has been entered in the MLS, I blast your home on Facebook, Instagram, and LinkedIn and can boost it so that it gets more attention. If you’d really like to stand out, we can also create a virtual tour of your home for all of those Buyers searching from their computers at home - whatever you feel best fits your needs! I think it is important to have an inspection of your home prior to putting it on the market. I want you to be aware of items you may need or want to repair any items that may come up when the Buyer does their own inspection. The ultimate goal is to not surprise you with expensive repairs once we have gotten under contract! When the Buyer does their inspection, I am there as an honest, reasonable and helpful voice to help you best navigate through the process. This is similar when it comes to the appraisal process as well. When the Appraiser is scheduled, I will show up to make sure I point out the important assets of your home and make sure nothing goes missing. I will come with comparable sales, our contract, and any other contracts I may have received in the event of multiple offers. We do not get to choose the Appraiser, but we can do our best to help them understand how we arrived at the value of your property. While all of these deadlines are occurring, I will be working hard to gather all of the necessary documents together and to make sure that any and all work needed to be done, per the contract, has been completed. Any questions you may have prior to signing at Closing are always welcome and I am happy to help. I appreciate your business! Thank you for getting in touch with me, I will be in touch with you asap so we can get this process started.